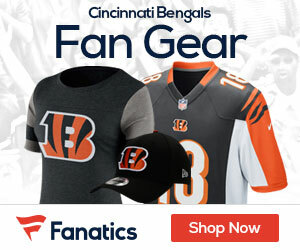 The Bengals will be looking to snap a four-game losing streak when they host the Jets at Paul Brown Stadium. Cincinnati suffered a 27-20 loss at the hands of the Kansas City Chiefs in Week Six. Carson Palmer threw for 320 yards and two touchdowns but was also intercepted twice. T.J. Houshmandzadeh caught nine balls for 145 yards and two scores in the loss. The Jets are on a losing streak of their own, having lost three straight after falling 16-9 to the Philadelphia Eagles last week. Chad Pennington was just 11-of-21 for 128 yards with an interception. Thomas Jones eclipsed the 100-yard mark for just the second time this season with 130 yards on the ground. The Bengals have lost five straight to the Jets since 1992.